The Bothy at Ivy Cottage is perfectly sandwiched between the Northumberland National Park/Kielder Forest and the North Pennies AONB – all good reasons to make your base here, while you travel around this wonderful county and some of its neighbours! 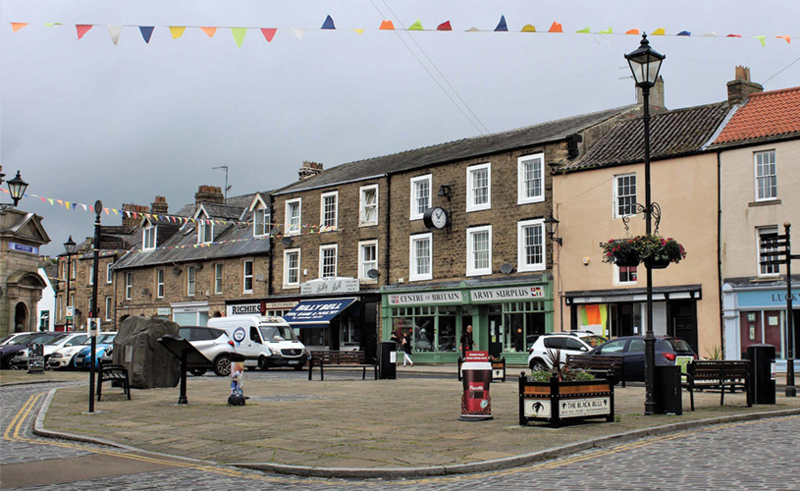 Below is just a small sample of the many, and varied things to see and do while in Northumberland. 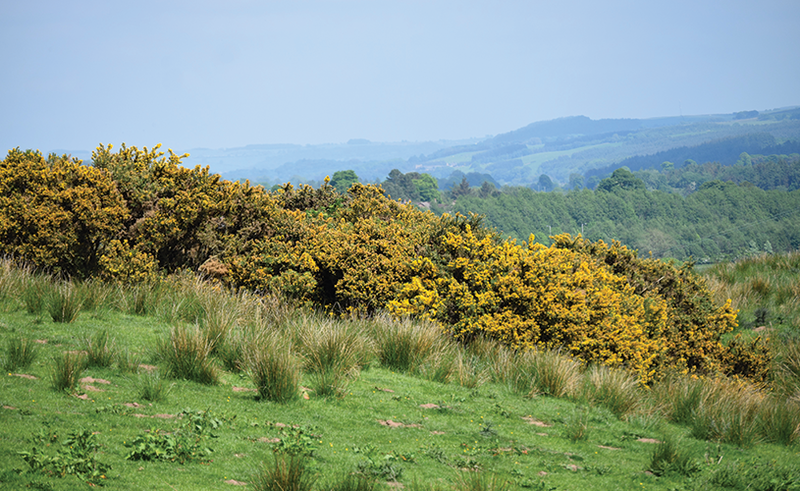 You’ll cut through dramatic countryside with sweeping moors and woodland to arrive in the town. 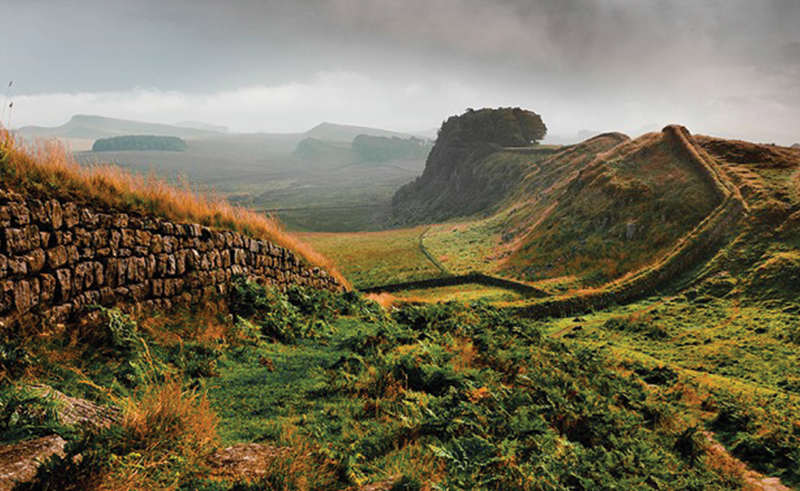 Hadrian's Wall A UNESCO World Heritage site, Hadrian’s Wall was built by Roman soldiers in the 2nd century c. 121AD. This was one of Ancient Rome's fortified borders, which gave them security against the barbarians at its gate! The recognised National Trail, is 84 mi (135 km) long Hadrian's Wall Path, that follows (with deviations that mean the trail is longer than the wall) the whole length of the wall from Wallsend to the Solway Firth (or vice versa). The path is relatively easy going for most of its route, with the notable exception of the middle section around Steel Rigg (just 8 miles from the Bothy). Here the path rises and falls steeply as it follows the escarpment. This section is however regarded as the most beautiful. From Ivy Cottage, turn left on to the A69 and head for the Lakes – Pooley Bridge - 41 MILES - which is at the northern end of Ullswater and regarded as the gateway to the Lakes is less than an hour fifteen away, with Coniston and Windermere a few miles further on.